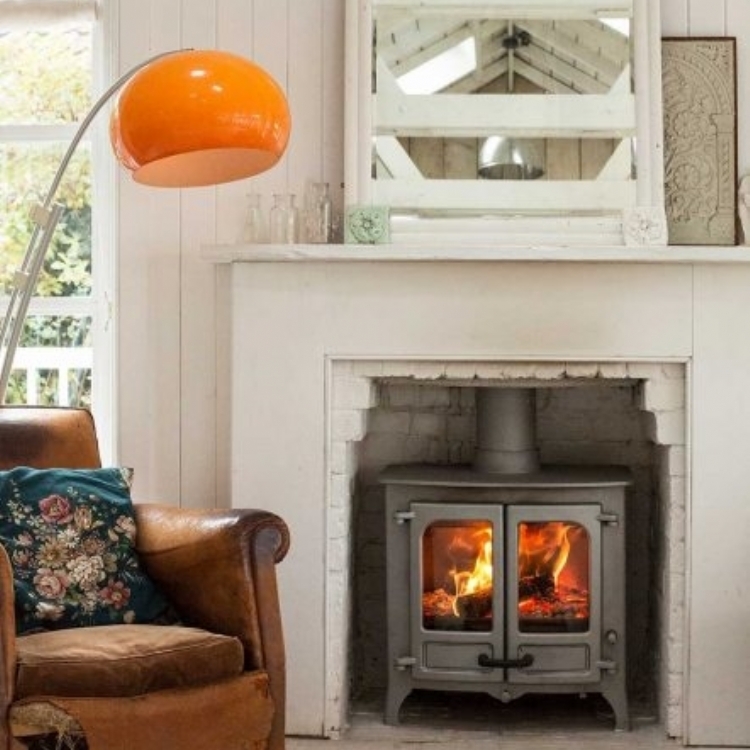 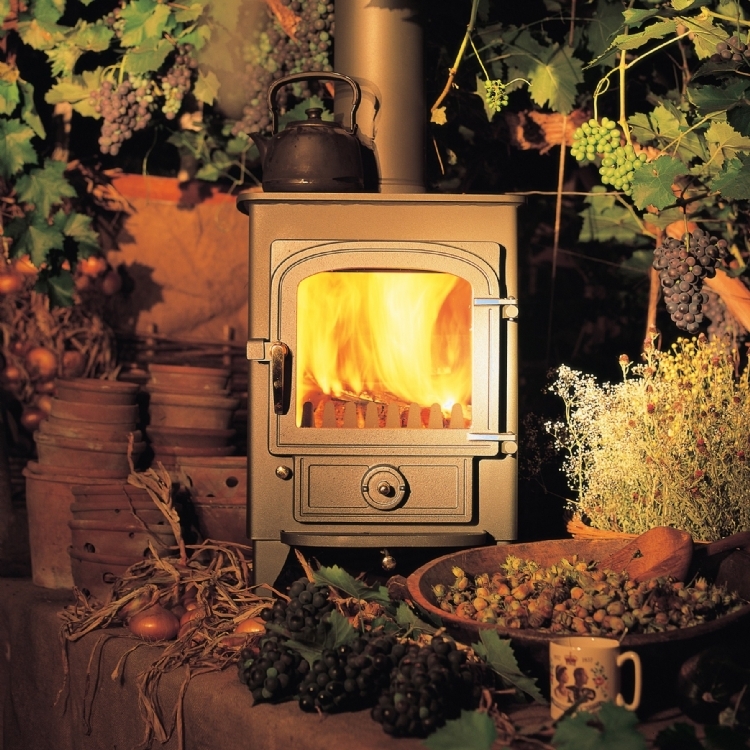 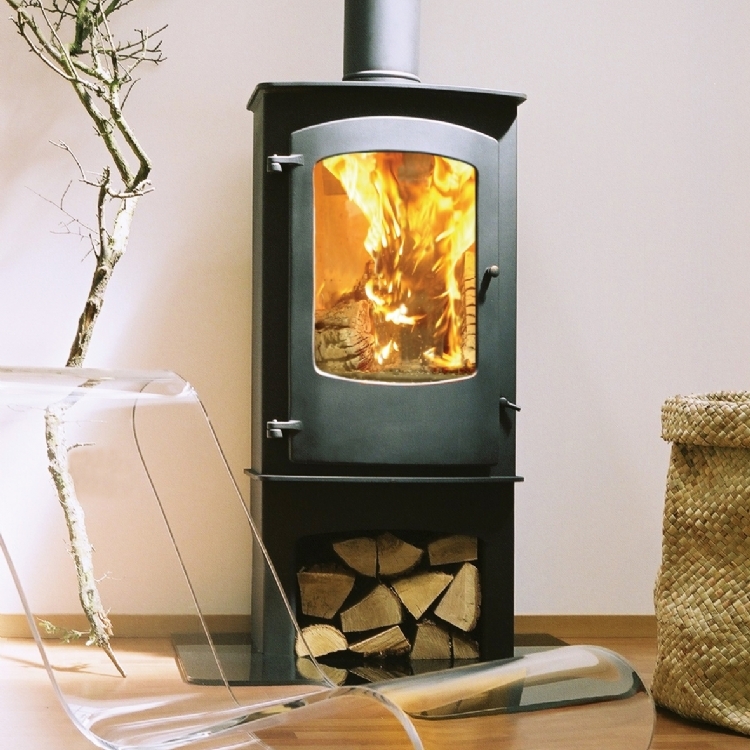 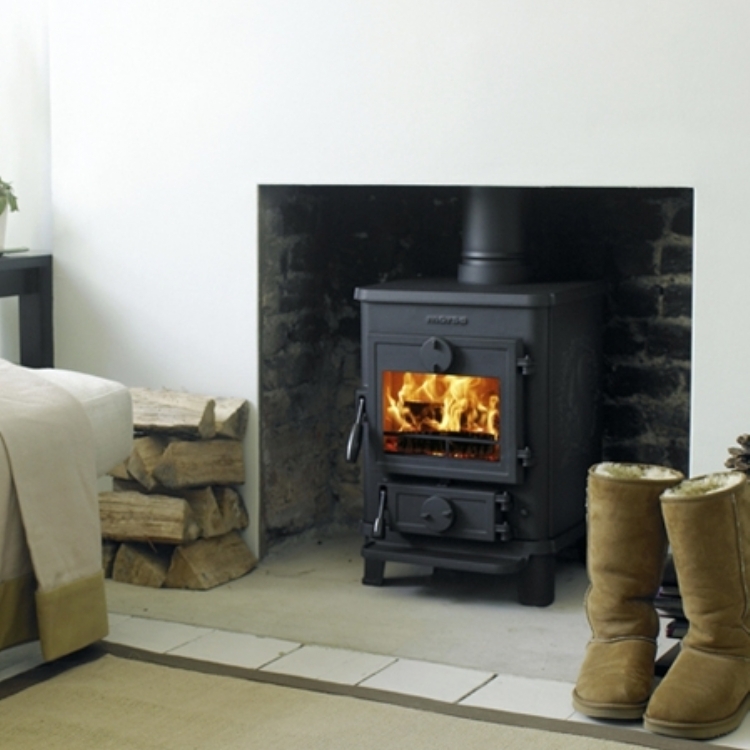 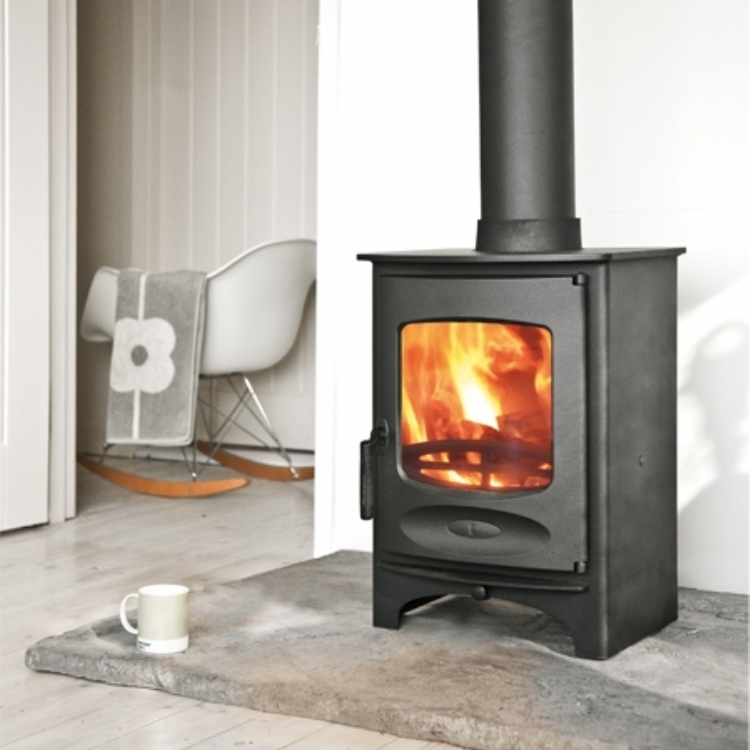 A multi fuel stove can burn wood or smokeless fuel. 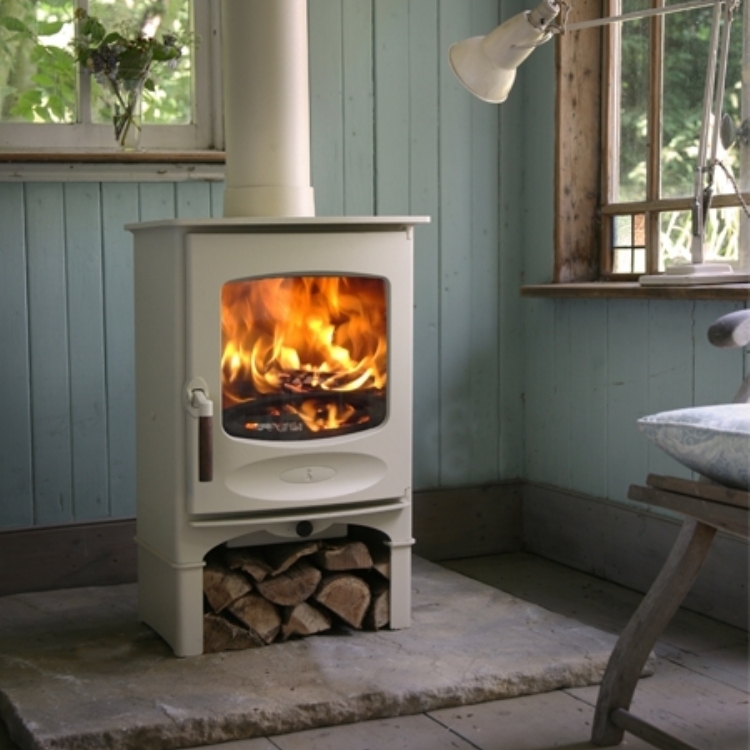 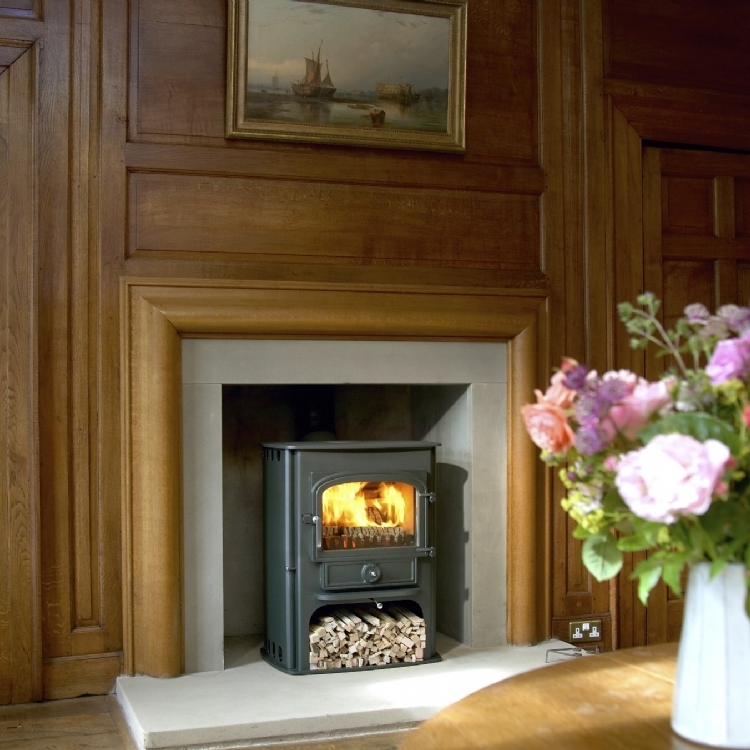 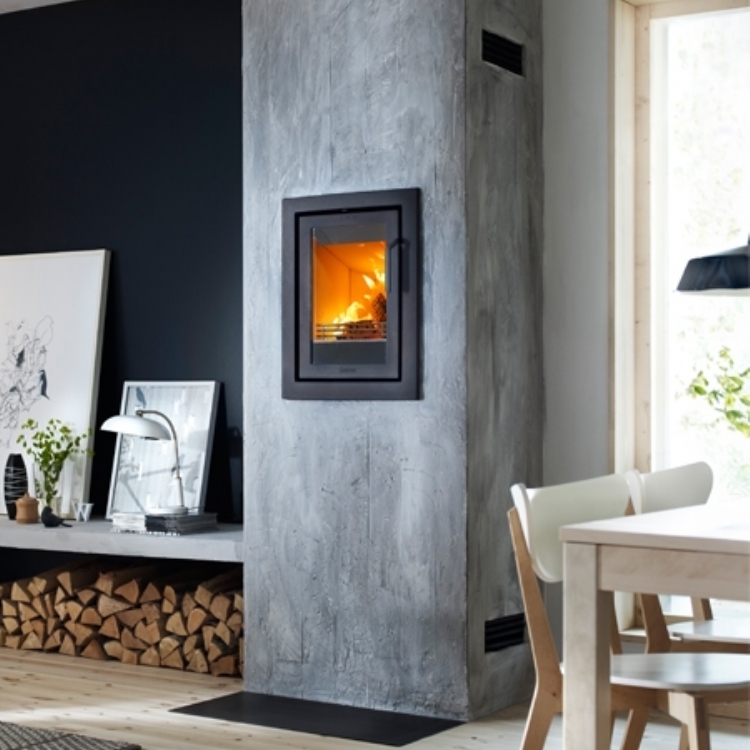 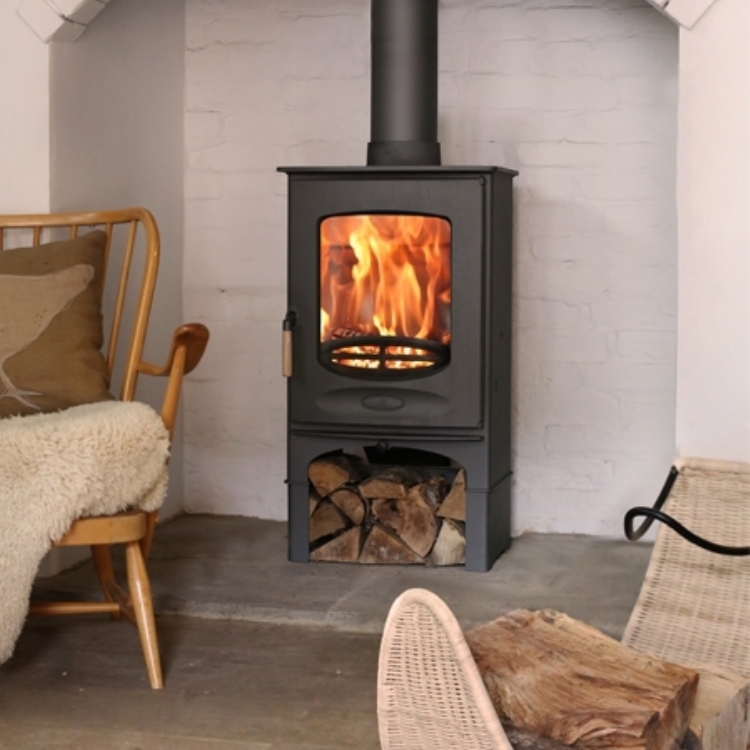 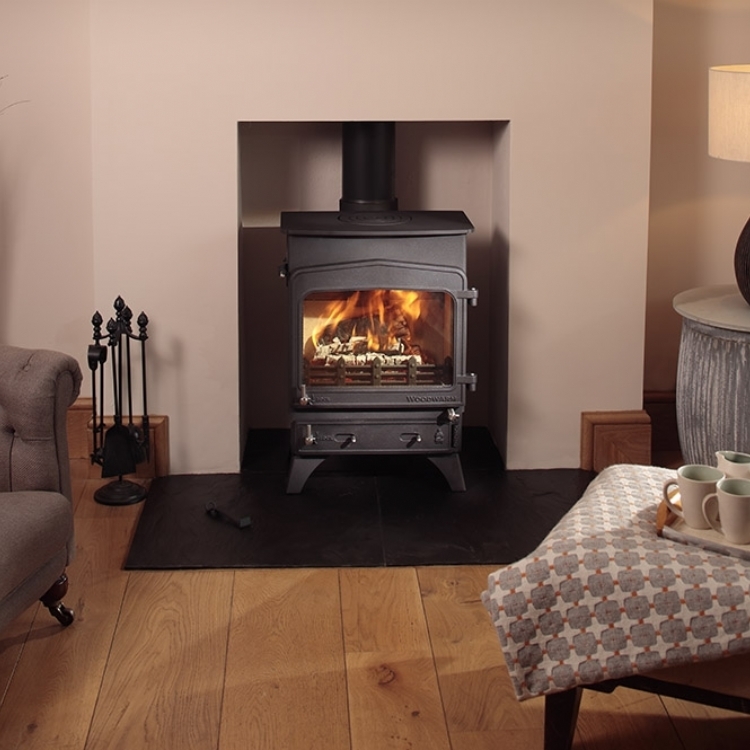 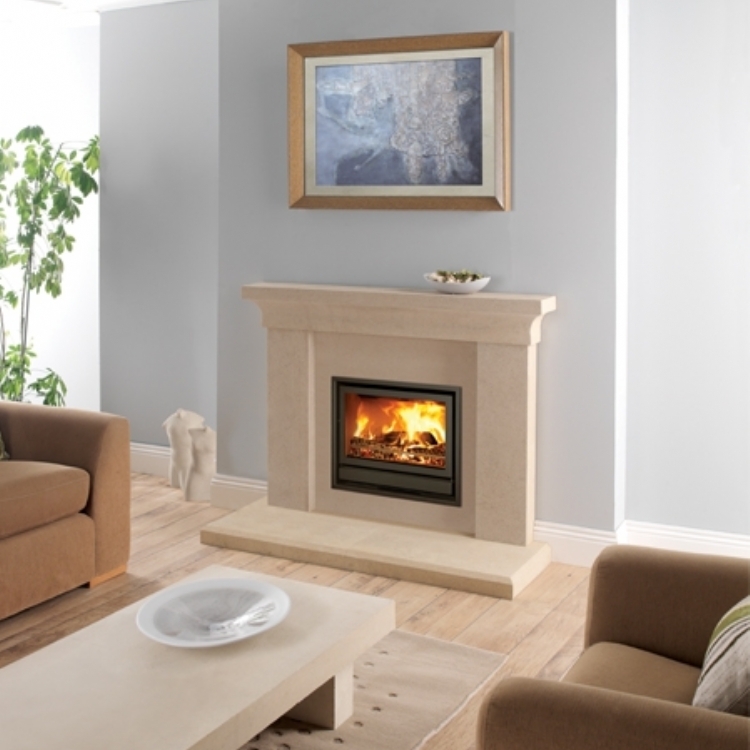 We have a variety of multi fuel stoves from our British manufacturers Woodwarm, Charnwood and Clearview, all of which you can see below. 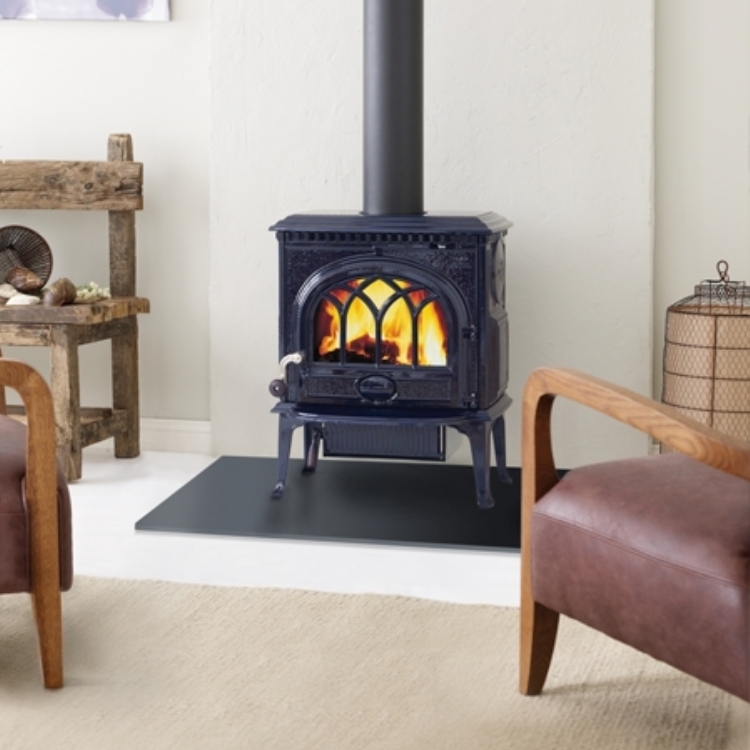 Most multi fuel stoves are designed in a more traditional style although Charnwood launched the more contemporary Arc in 2017.